• Where you need it. When you need it. Ensure you always have salt/sand stored nearby to help keep slippery walkways safe! Available in six colors as well as custom-branded. 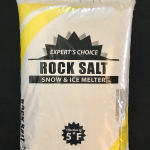 Category: Deicing Products. 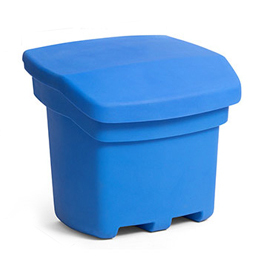 Tags: bin, large, salt, salt bin, salt/sand bin, sand, sand bin, small, storage. 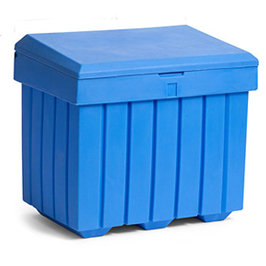 • Our durable high-density polyethylene bins are the perfect outdoor storage solution to keep your items protected from the elements. Engineered to stand up to harsh conditions season after season. Store anything from garden supplies, animal feed, fertilizer, sporting goods, to pool supplies all year round.